Due to severe weather that is heading to Palatine, tonight’s Movie Night has been canceled. The rain date is Saturday, August 11. 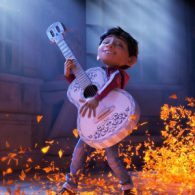 Activities will begin at 7pm, and Disney Pixar’s Coco will be shown at dusk (approximately 8:15pm).